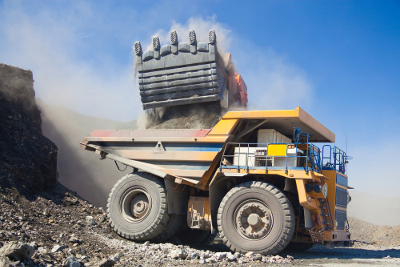 A robust and reliable communication system is an absolute necessity in harsh industrial environments such as open pit mines. The constant movement of machines with colossal dimensions and weight (trucks, cranes), on narrow and rocky slopes, requires a ball organization to prevent accidents and to maintain high productivity. To allow all employed minors to communicate anywhere on the KIDECO site (Borneo - Indonesia), the Buma Group charged WELLRACOM to extend the TETRA coverage with repeaters. 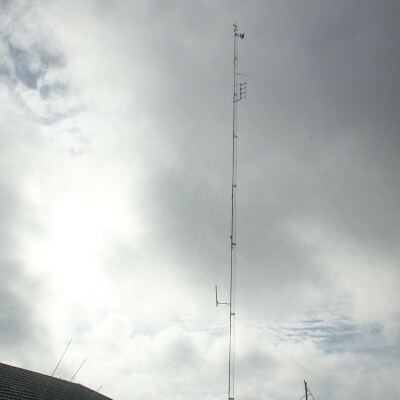 SELECOM’s partner in the region, WELLRACOM deployed 3 TETRA repeaters RF/RF 400MHz on the site, including one mounted on a 30m mast. Adapted to the most severe environments, SELECOM’s devices have been deployed easily and guarantee complete security on the site.